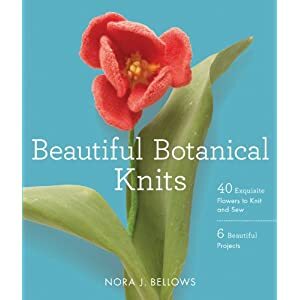 I was lucky to be given a copy of this book yesterday - Beautiful Botanical Knits by Nora J Bellows. 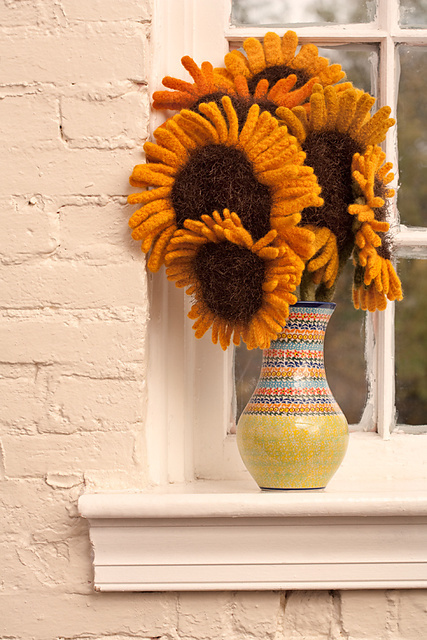 Here are some the the projects and knits from the book. 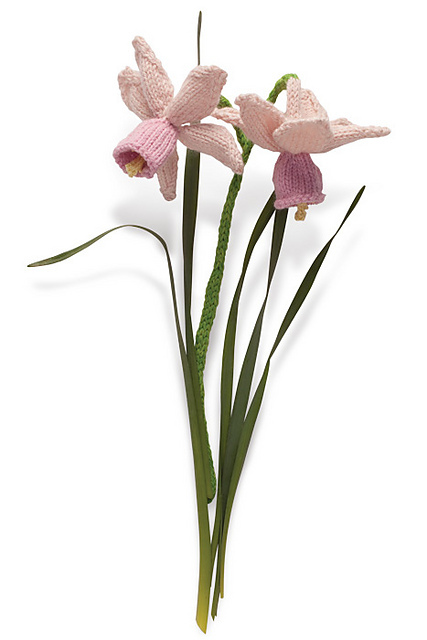 Not normally one for fiddly knitting, I was surprised how many of these flowers I may be tempted to knit. Wow, that book looks like a load of fun! I love the daffodils especially. 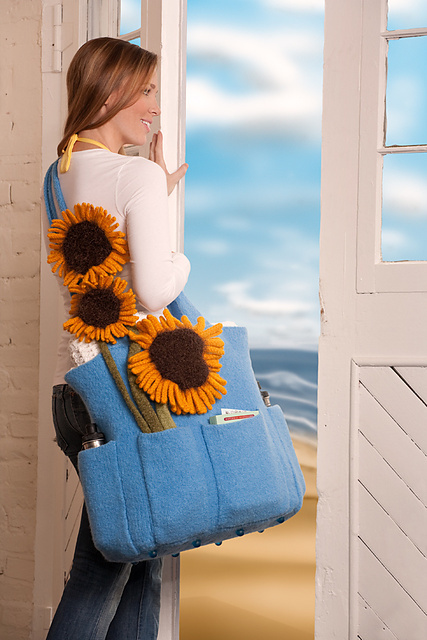 The sunflowers don't look too difficult, that may be a good place to start. Gosh, they are really pretty, It took me a few moments to realise that cover was even knitted! What a wonderful book! I want one! My book wish list is forever growing even though there is no room for them and I am trying to reduce clutter by selling my least used current ones.